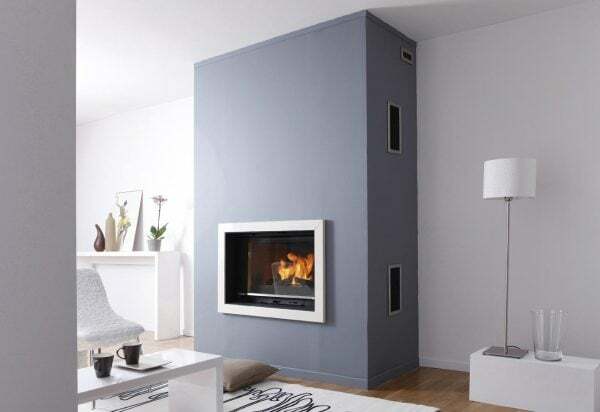 Introducing the beautiful and practical Radiante 844 firebox, a contemporary, minimalist designed firebox with large panoramic view to the fire, with the added advantage of the unique Dual Opening Door System. 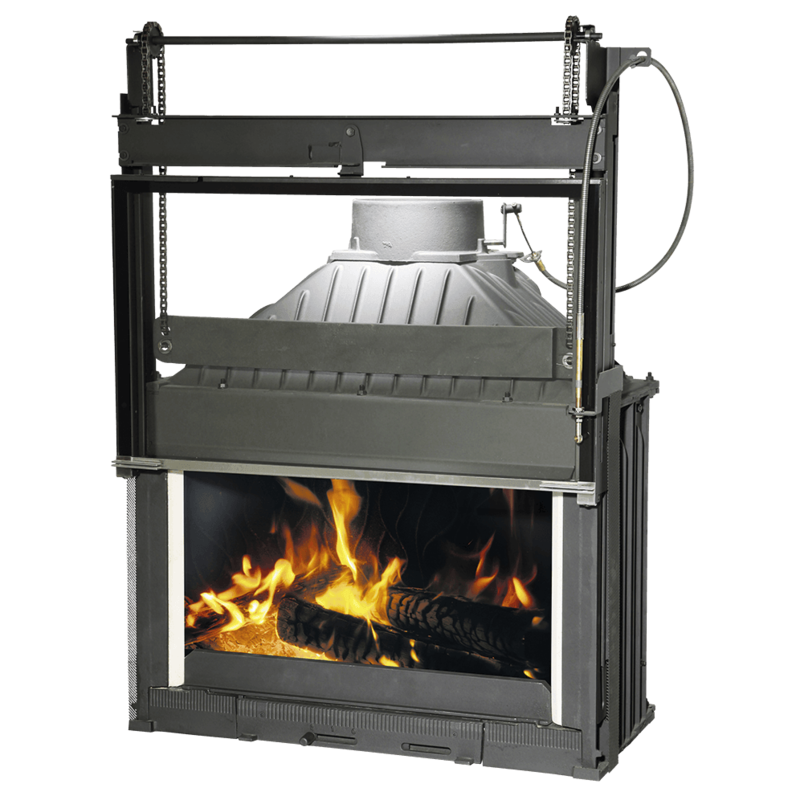 Enjoy the ambience and warmth of a real open fire, or slide the door back down, and the fire reverts immediately to an efficient and safe slow combustion wood fire. 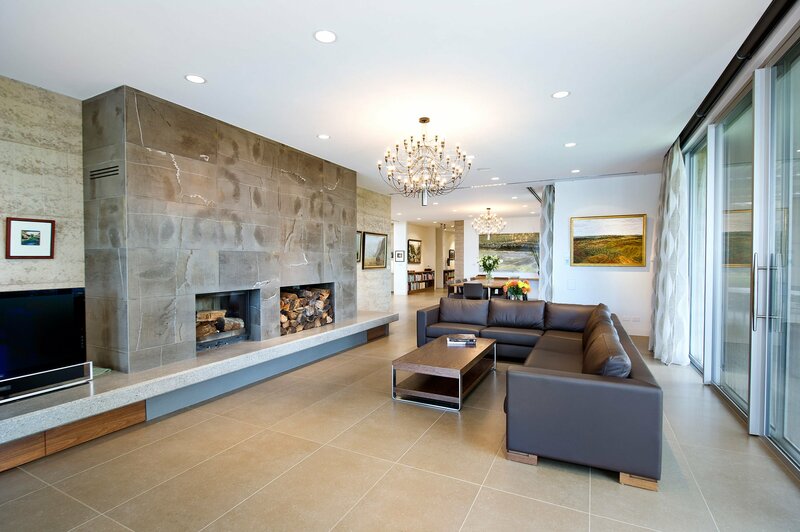 Designed and tested to be installed into a masonry fireplace surround, existing fireplace or left freestanding, this versatile firebox offers the flexibility to create a multitude of stunning fireplace designs for an elegant, traditional or modern look.